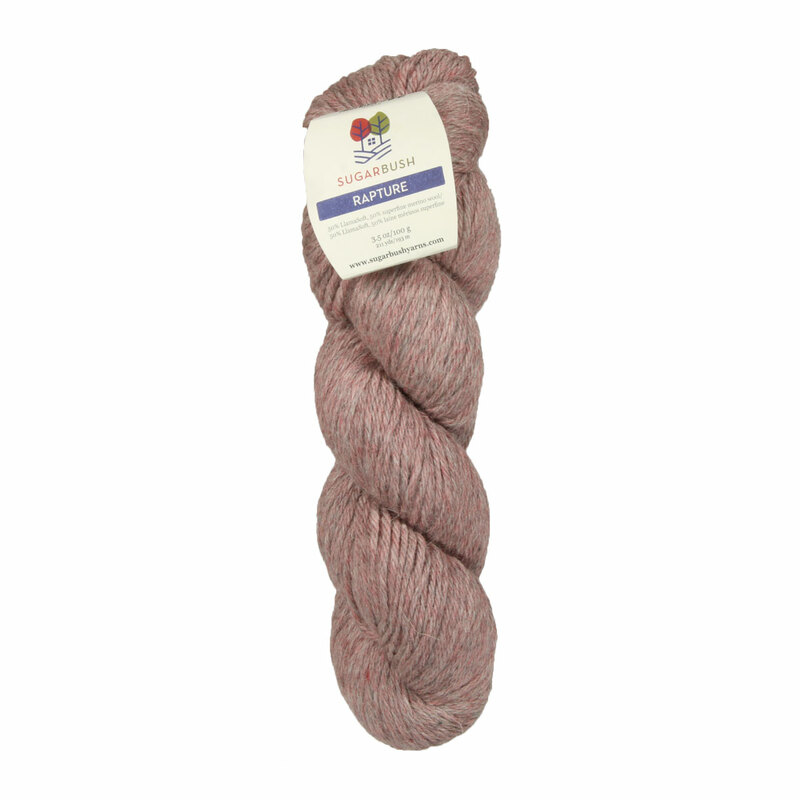 Rapture from Sugar Bush Yarn lives up to its name, bringing intense pleasure and joy to your knitting and crocheting projects. 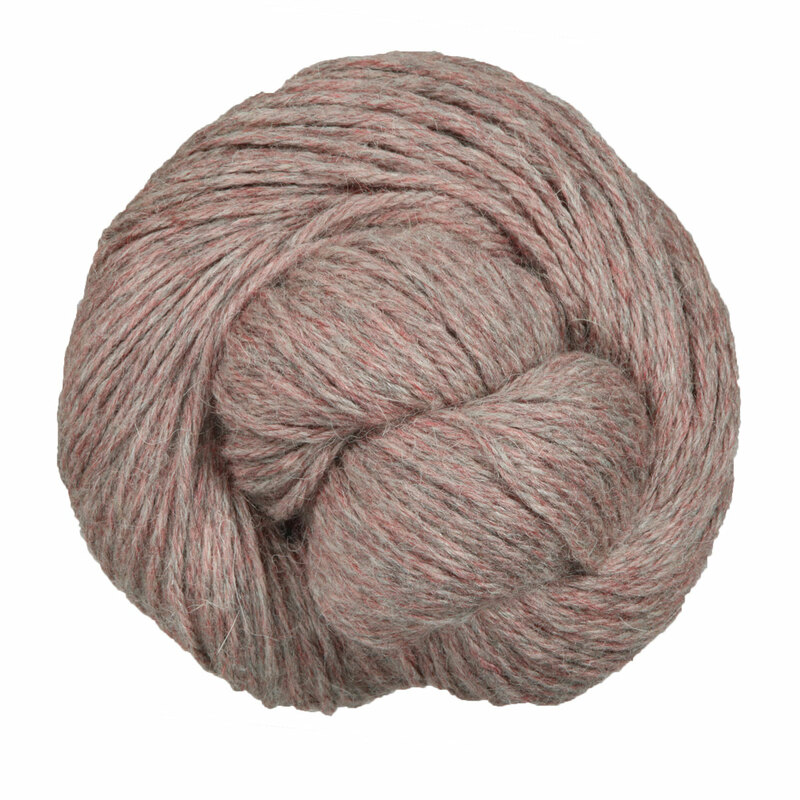 The luscious blend of super soft llama and merino wool creates a scrumptious fiber with a slightly heathered effect. Berroco Ultra Alpaca Natural Yarn is a similar yarn: hand wash, worsted (19-20 sts/4 in), 5 sts / inch, 100 gram. You may also like Cascade Eco Alpaca Yarn, which is another similar yarn: hand wash, worsted (19-20 sts/4 in), 5 sts / inch, 100 gram, and on size 7 US needles. What about yarn that have the same look and feel? Find more yarn that are made in Bolivia, and is mostly animal. You may enjoy taking a look at the Sugar Bush Rapture Free Range Kimono, Sugar Bush Rapture Summit Shawl, and Sugar Bush Rapture Shimla Sweater kits all using Sugar Bush Yarn Rapture Yarn. Hopefully our suggested project ideas for Sugar Bush Yarn Rapture Yarn can help you come up with your next exciting new project idea!